Grant towards the cost of building five classrooms to enable pupils attending the Fresh Start preschool in Busumbala, The Gambia, to continue their education to primary level. 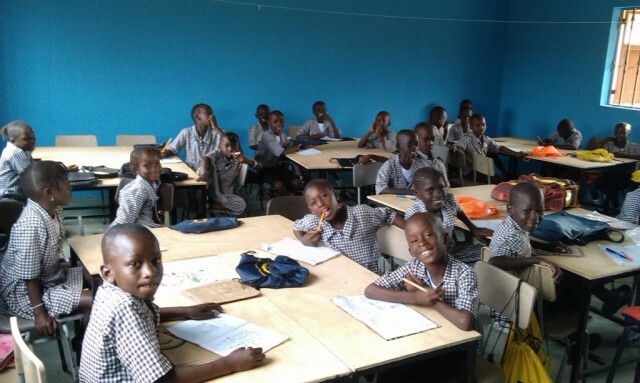 Fresh Start Foundation (FSF) exists to advance access to good quality education for vulnerable children and young people in The Gambia by providing educational facilities and resources, school meals, water and sanitation. FSF opened a pre-school in Busumbala in September 2013 for orphans and other vulnerable children, which is generating exceptional results. In order to enable the children in the pre-school to build on their achievements and continue their education, it became essential to provide access to primary education. 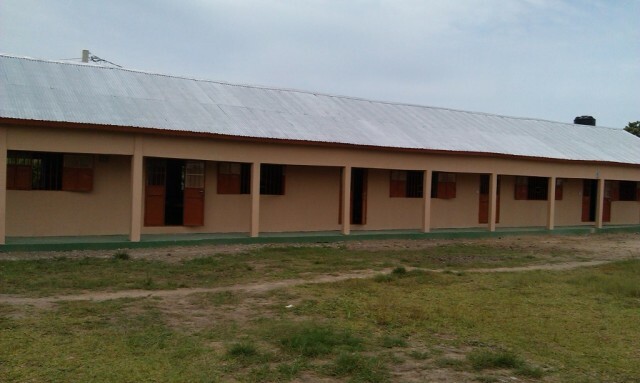 With funding from BFSS, Fresh Start Foundation was able to build an additional five classrooms, which were opened in September 2014, to provide a primary education for existing and new pupils. 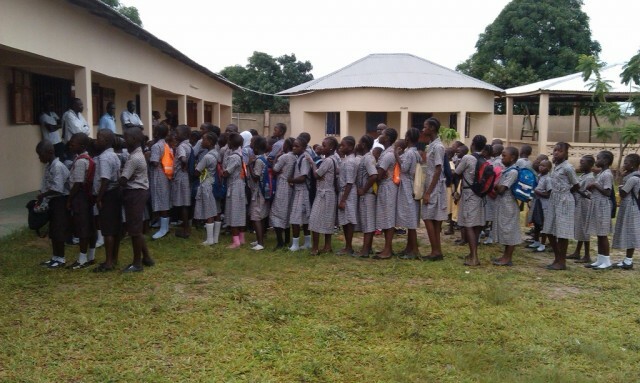 Due to high demand, FSF enrolled 220 children at the primary school, exceeding the predicted figure of 160. 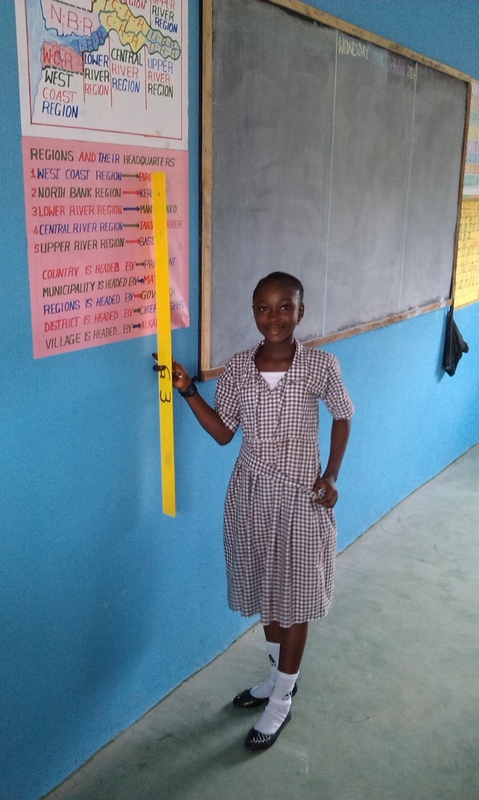 There are currently 109 girls enrolled, which demonstrates FSF’s success in engaging with the wider community to promote awareness of the importance of education for girls as well as boys. The Fresh Start pre-school and primary school have a combined enrolment figure of 368 children, of whom 198 are girls. The number of vulnerable children who were out of school has been considerably reduced. Access to training and skills courses at the school for young adults and the wider community, thereby enhancing their employability.